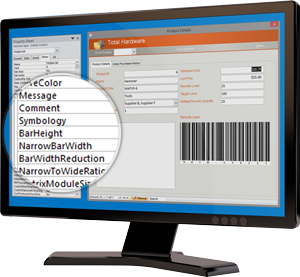 We also offer a dedicated range of premium software and tools for creating professional, high quality barcodes. Review our software below or click the link above to generate free barcodes, powered by our ActiveX control. Need to scan barcodes into a computer? 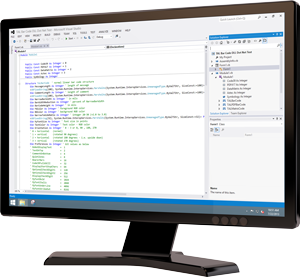 Check out our line of data capture software! Barcode readers are extremely simple devices made up of a light source, a photo diode and a simple decoder. 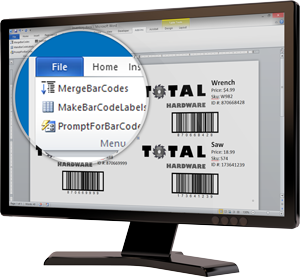 It is also very easy to add barcode reading capabilities to any PC program. See how they work and how they interface to a PC. Copyright 2013 TAL Technologies, Inc.